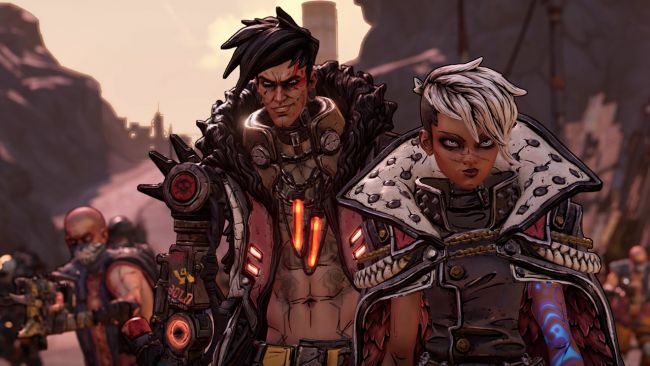 After an agonising wait, Gearbox Software has finally dropped the first gameplay trailer for upcoming romp Borderlands 3. For the uninitiated, the Borderlands series is an open world, first person ‘looter shooter’. The story follows a varying group of ‘Vault Hunters‘ who are faced with many beasties and maniacal foes on or around the planet Pandora. Players select one of four classes, all with their own specialised abilities, and satisfyingly mow-down endless hordes of enemies for that sweet, sweet, treasure loot. 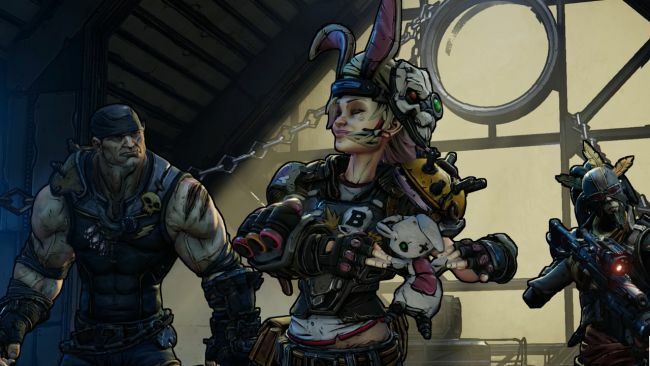 The ‘Developer Trailer‘ for Borderlands 3 focuses on showcasing gameplay, environments, new characters, familiar faces, and another billion weapons. One of the stand-out features is the new environments for players to loot through. A large, neon abundant ‘Blade Runner’ city and a Skag-ridden swamp as two of the biggest additions. Borderlands has often been about open wastelands with some variety here and there. However, these new areas look incredible and will most likely be main stages throughout the sequel. Alongside Lilith is basically every past Borderlands Vault Hunters and allies. Familiar faces from the entire series are returning to hopefully save the planet and loot the illustrious vaults of Pandora. Moxi, Maya, Brick, ZeRo, not Roland, and of course Claptrap to name a few. 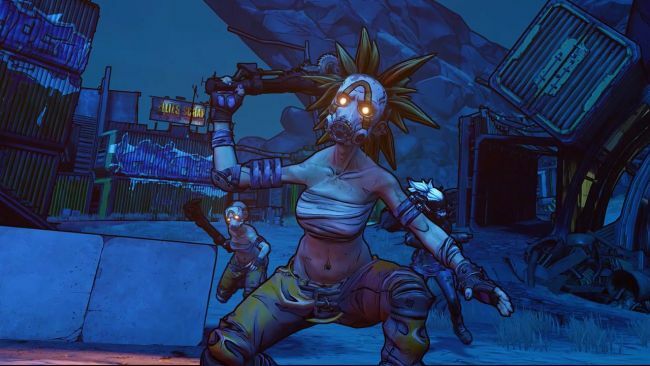 Tiny Tina looks like she is now Teeny Tina and female Psychos make their debut for the first time in the series. The newest playable characters aren’t all officially named as of yet, although their abilities are surprisingly unique. Mech transformations, holographic decoys, Siren magic, and a pet Skag! Players can ‘D.Va’ their enemies to bits or send their loyal Skag (we are naming ours ‘Leeroy‘) into battle to do the dirty work for them… or at least we will be. Did we mention there are guns with legs? Stay tuned, because on 3 April 2019 Gearbox is releasing more information on the upcoming looting extravaganza. Following a VR release and upcoming remasters, you bet you’ll be able to read all about it on Checkpoint as soon as it drops.